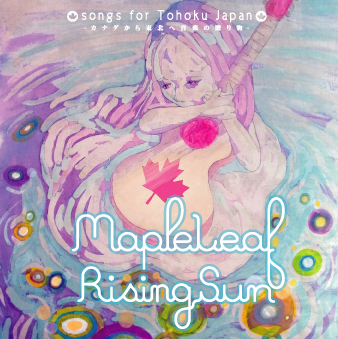 “Never Walk Away -Aaliah Michaela” , the song was released as the first track on the charity compilation album MapleLeaf RisingSun -songs for Tohoku Japan -カナダから東北へ音楽の贈り物-. Net proceeds from the sale of the album will benefit the Japanese Canadian Cultural Centre Fund, to support victims of the Tohoku earthquake and tsunami. 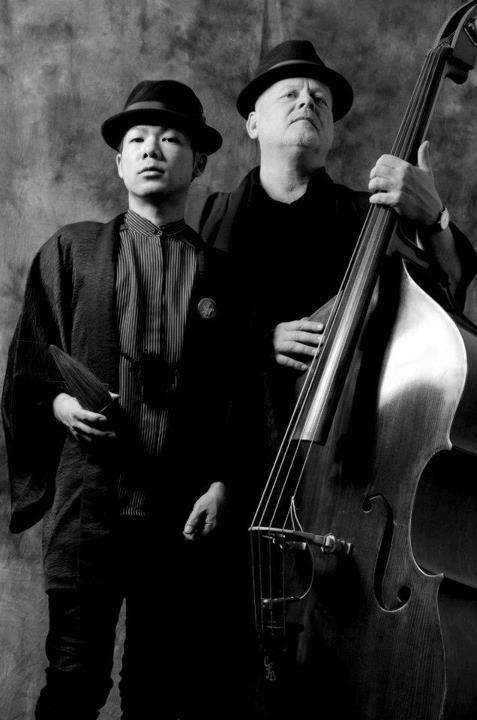 With the completed album in hand, Canadian bassist/ Music producer George Koller and Japanese visual artist Tomori Nagamoto visited temporary housing in Tohoku to meet the people and listen to their stories. This music video was edited by Canadian filmmaker Alexandra Petruck. She has produced and directed an eclectic array of short films that have earned her a following in both the music and film world. この記事を共有する "Music Video for Tohoku"